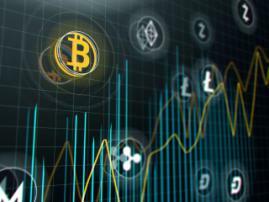 Blockchain can serve to tie together broad diverse supply chains across organization, says Jeremy Goodwin, an international finance technology executive and entrepreneur, passionate about decentralized technology and tokenization. 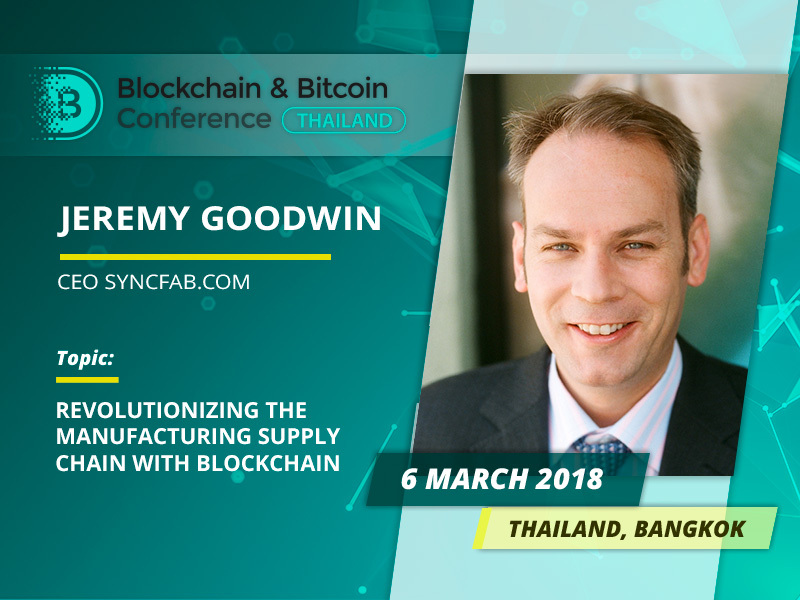 Keen on his job, CEO of SyncFab, closely familiar with strategic investment (including the Chinese market), managing international accounting audits and negotiating large contracts, Jeremy Goodwin will provide the idea of Revolutionizing The Manufacturing Supply Chain with Blockchain, as his review is titled. 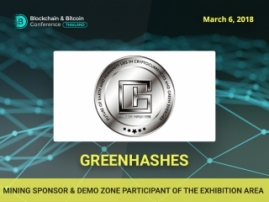 The speaker compares tokenization to the "grease" providing customized incentive frameworks for more responsiveness and greater liquidity in blockchain-enabled modernized supply chains. 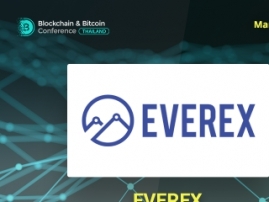 This way the decentralized technology can streamline the procurement and lifecycle tracking efficiency of tier 1, 2, 3 supply chains for organizations large and small. Since 2014, Jeremy Goodwin is mostly known as a CEO of SyncFab. Previously, he served as Executive President and CFO of China Advanced Construction Materials Company, where successfully clinched a $100 million private equity investment offer in the support of company expansion plans. He worked as a financial executive at several companies as well. Apart from the above, Jeremy is fluent in Chinese and French. Don’t hesitate to ask him a question while having a coffee break.